We here at The Junto would like once more to thank everyone who participated in this year’s March Madness tournament, including those who nominated books, all of the voters, and the authors who made some of these match-ups very close indeed. To close out this year’s lunacy, we thought it would be fun to check in with the winner. 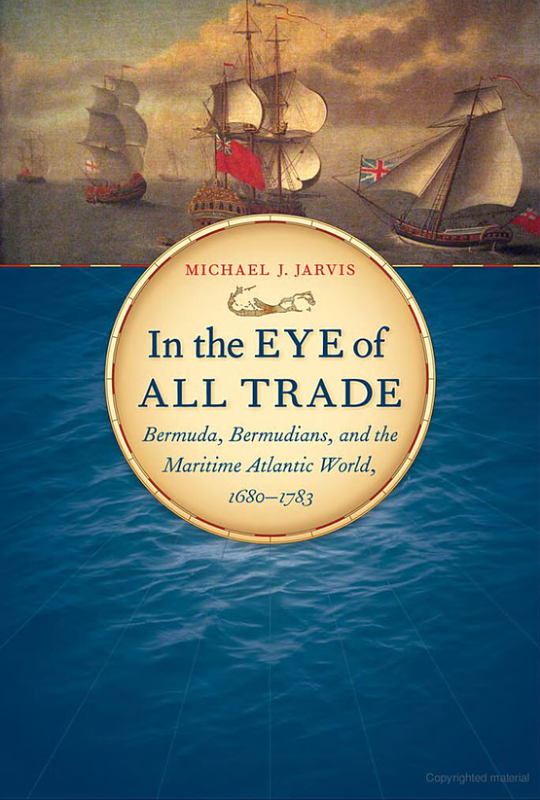 Michael Jarvis, a professor of history at the University of Rochester, took home top honors this year for his 2010 book In the Eye of All Trade: Bermuda, Bermudians, and the Maritime Atlantic World, 1680-1783. The Junto caught up with Jarvis by email to get his thoughts on the tournament, his book, the field of Atlantic history, and the challenges of a major research project.